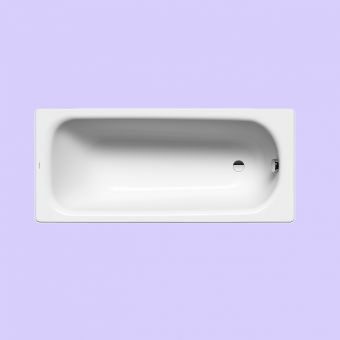 Making the most out of every last available square inch, the Bette Set Bath is a stroke of space-saving genius. Not only is it ergonomically designed in every way, it is a joy to use and behold on a daily basis. 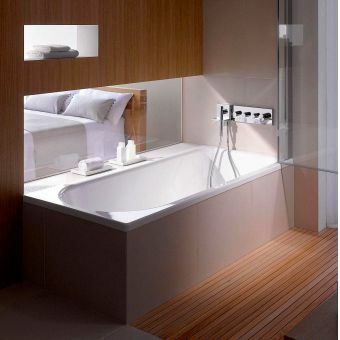 The inner contours of the bathtub create useable space in a twofold way. 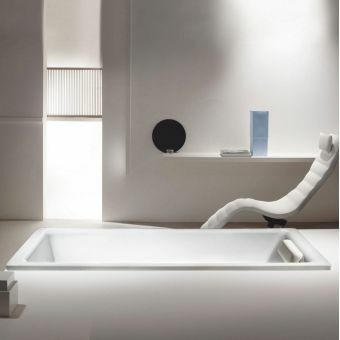 Easy to settle into for a long and relaxing soak, the inner space features a wider space at one end that acts as a platform for a shower space. Readily matched with its dedicated shower screen, it combines the showering and bathing space into a compact yet comfortable package. 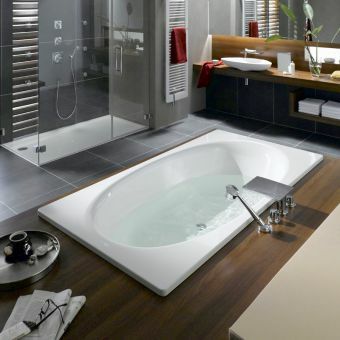 A range of different sizes ensure that there is scope a-plenty to fit this to a range of interiors. 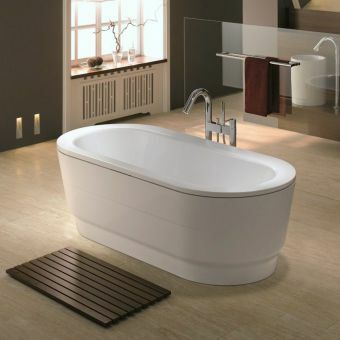 Featuring a shallow profile, this bath encourages water saving practices for lower running costs and a greener footprint. 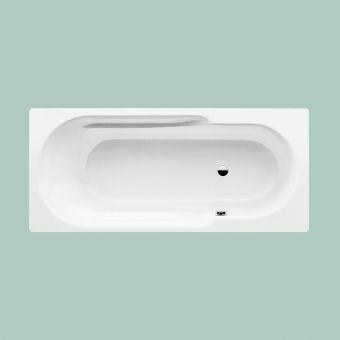 And with a shallower profile, it makes this bath easier to enter and exit, making it worthy of consideration when planning a more accessible bathroom space. 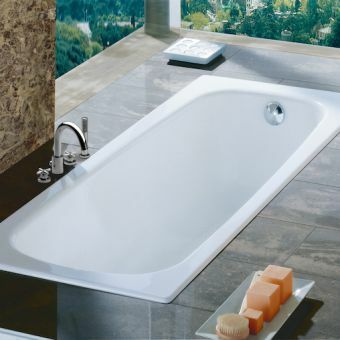 Optional BetteGrips grab bars enhance this option further, adding leverage and support to the rim of the bathtub. 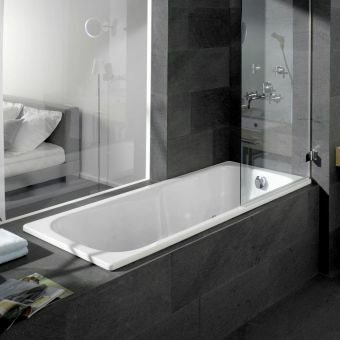 In addition, this bath has been designed for use as a shower bath and you can choose one of our most popular shower screens to compliment it on the way to checkout.